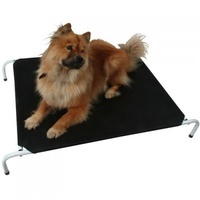 Nylon trampoline dog bed replacement covers. 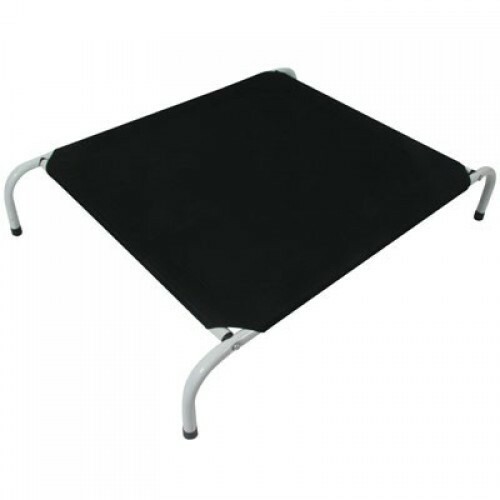 Comes in 4 different sizes to suit our range of trampoline beds. 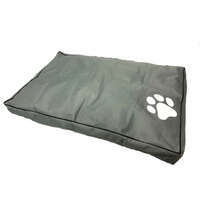 Has the cover of your dog bed worn out or destroyed by your dog? Don't throw away the frame yet and get the most out of your dog bed by replacing the cover! Comes in packs of 2 so you will have a spare. If you did not purchase the bed with us, please check the below table very carefully. 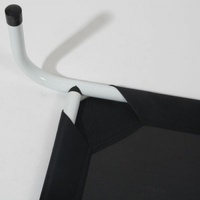 Please make sure you only measure the canvas part only without the legs.